Vinařství Volařík manages 80 hectares vineyards and produce predicate white wines. The Volařík love for wine began during World War II when Leopold Volařík learned the art of viticulture and wine-making from the Germans. With their tradition disrupted by collectivization mandated as part of communism, they did not regain their lands until after the 1989 revolution. 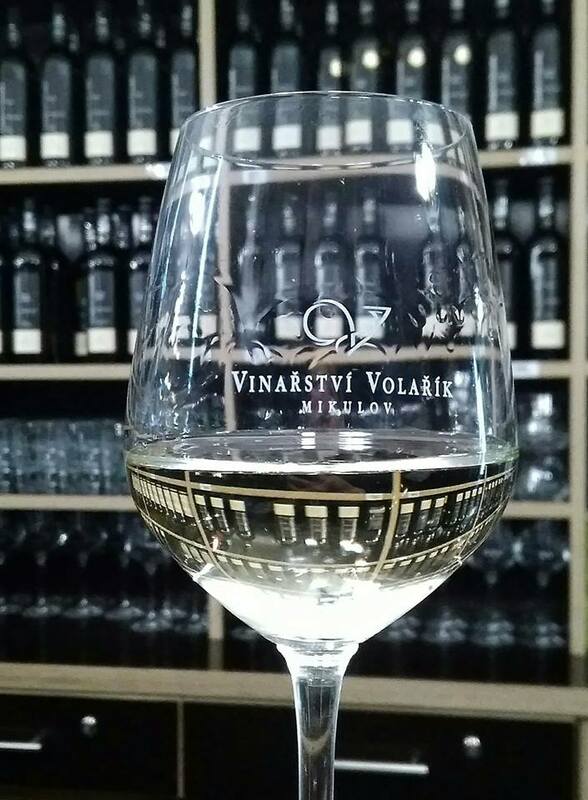 In 2007 Ing Miroslav Volařík founded Vinařství Volařík as we know it today and re-entered the market. They put great emphasis on the quality of grapes, terroir and being responsible in their management of the vineyards. They employ their vast knowledge and the latest technology when processing the grapes. Their vineyards are non-contiguous, so it affords them the opportunity develop a range of terroir wines of the same varietal and each develop their unique characters. White TERROIR labels are marked according to vineyard - Kotelná, Železná, Ořechová hora, Věstonsko, Purmice, Levá klentnická.